A whopping 20% of employee turnover happens within the first 45 days. That figure rises even more sharply among millennials, who average a little over six jobs between the ages of 18 and 25¹. Effective onboarding has never been more important. For me, one of the most interesting onboarding issues is how organisations can tailor their processes to the needs of different employees. Last year, the publication of two otherwise unrelated studies into onboarding effectiveness brought the disparities between different generations of employees into sharp focus. The first looked at the importance of autonomy to onboarding, with a sample of new hires aged between 21-25 years old². The second focused on what good onboarding looks like, specifically the effectiveness of welcoming, information, and learning resources³. The average age of respondents in this second study was 39.1 years and, while they both provide valuable insight, it’s the contrasting attitudes to onboarding among Generations X and Y that make the findings of these studies particularly notable. 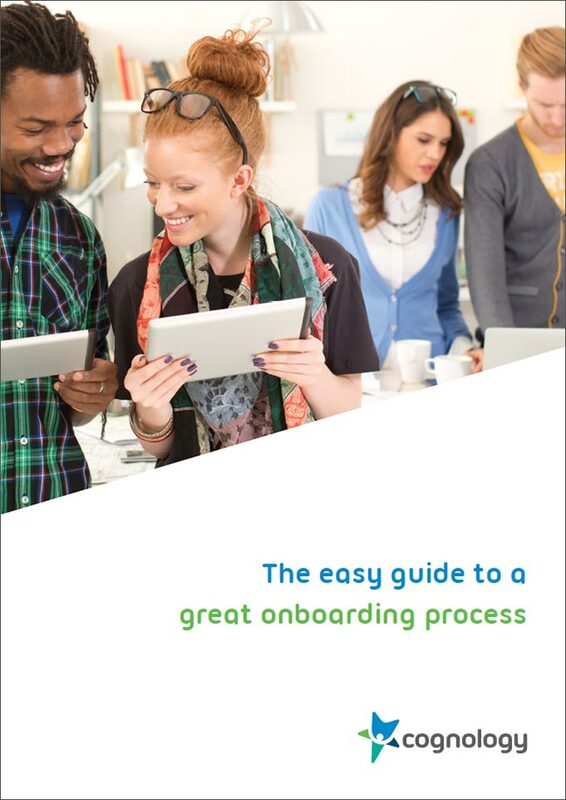 To find out more about how you can optimise your onboarding process download our free whitepaper “Easy Guide to a Great Onboarding Process”. Autonomy is a topic I covered extensively in 2016. It is both a psychological need and a job resource; an effective management tool for developing and training staff and increasing performance. Proactively driven onboarding processes – those that encourage newcomers to seek out learning and feedback, network, and optimise workflows – offer new hires huge amounts of autonomy. For Gen Y, these proactive strategies are the gold standard of onboarding. They create engaged, valuable team members who contribute to organisational success quickly². By contrast, Gen X employees value structure. These guys rank an assigned mentor or shadowing experienced employees among the most helpful onboarding practices. For older employees, formal onboarding beats autonomy³. Alongside positive framing and feedback seeking, socialization is one of the biggest determiners of onboarding success for both groups. However, while millennials are happy to proactively forge relationships with their co-workers², Gen X need a supportive, structured environment. The more onboarding practices offered to these workers, the more likely they are to socialise within their new organisation³. Despite their different outlooks, both groups also value conversational and contextual learning above a one-directional approach. Millennials generally prefer to learn on-the-job, seeking information and feedback as and when they need it. A degree of autonomy is key to encouraging these proactive learning behaviours and enabling them to succeed². By contrast, older workers prefer a more structured learning environment. Gen X employees cite one-to-one time with their managers, mentors to show them the ropes, and formal on-the-job training as the most useful onboarding practices³. Assessing how employees experience onboarding is only half of the equation. Even the most modern, robust strategies can be undone by poor execution or a lack of resources. Klien et al. (2015), authors of the second study (where the average age of respondents was a little under 40) also surveyed the HR professionals running the programs. I suspect many of you won’t be surprised to learn that new hires generally experience onboarding practices at a lower rate than organisations report offering them. Most worryingly of all, this disparity occurs most often in activities designed to inform new hires about their role and the wider organisation. HR managers feel that they adequately introduce new hires to company specific terms, services, and resources far more regularly than employees feel they do³. New hires rate personalised welcomes from senior leaders and orientation videos among the least helpful onboarding practices, and yet over half of organisations still use them³. Clearly, there’s a disconnect between employee and employer perceptions of onboarding. 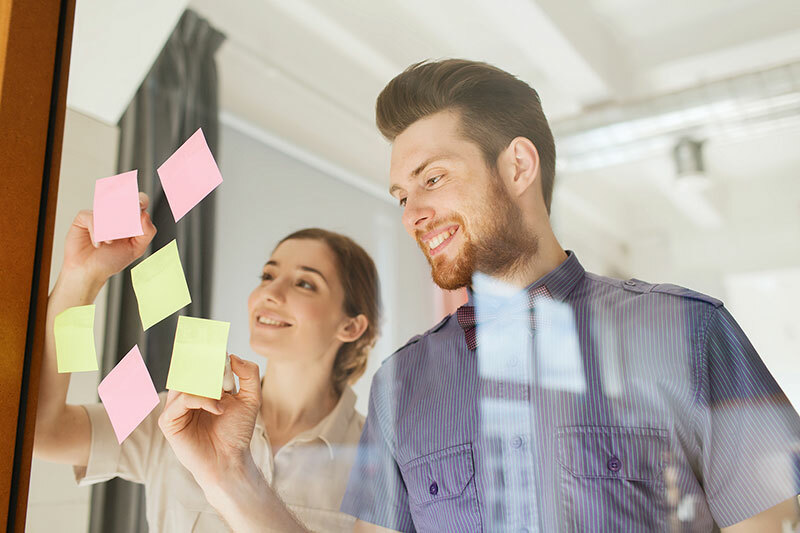 But it’s not just the perception of employees and employers that are at odds; even the most efficient onboarding strategies can be hampered by poor execution. For both generation X and Y, socialisation was found to be essential to effective onboarding. Of the organisations surveyed by Klein et al., 81% stated that they provided a social gathering for new hires to meet and integrate with existing staff. Only 51% of employees experienced this. That’s 49% of the workforce who, for one reason or another, are missing out on a critical feature of successful onboarding. Arguably even more concerning, it also means around 30% of employers think they are providing experiences their workforce are going without. For me, one of the most significant insights from these studies is this difference in perception and execution. As HR managers, we need to stop regarding the onboarding process as a set of established practices, and instead recast it as an iterative and evolving process; one that is flexible enough to manage the contrasting needs of different individuals. That means seeking regular feedback on onboarding effectiveness from all users, not just new hires. It means uniting the entire organisation behind the process, and prioritising the features we now know play a major role in onboarding success – positive framing, feedback seeking, and socialisation. There is no right or wrong approach to onboarding. What works for one group or individual might drive another straight out the door. As HR professionals, it’s our job to seek feedback and create flexible systems that can adapt to meet the needs of an increasingly diverse workforce. I’d love to hear about your experiences of managing onboarding. Do mandated practices feel like a waste of your time, or a valuable investment in new hires? See an Onboarding System your HR Team will adore. ¹Hirsch, 2016. Reducing new employee turnover among emerging adults. Society for Human Resource Management. ²Yu and Davis, 2016. Autonomy’s impact on newcomer proactive behaviour and socialization: A needs-supplies fit perspective. Journal of Occupational and Organizational Psychology. ³Klien et al., 2015. Specific onboarding practices for the socialisation of new employees. International Journal of Selection and Assessment.